From explaining biblical love and hate to balancing community and individual, this small book contains twenty-three useful chapters on a host of important issues found in every Christian’s life. 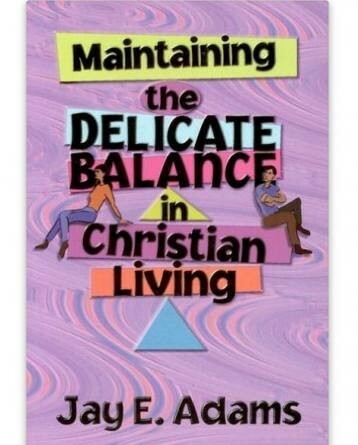 The premise of the book is that a healthy and mature life is based on the proper proportion—or balance—of various doctrines and practices of our faith. For instance, Adams points out that Christ calls believers to be shrewd as serpents and harmless as doves; an unbalanced life would follow one at the expense of the other (p. 2). Or some Christians expound a heartless truth while others extol a lying love—neither is biblically balanced. Many believers today take one truth or practice and pit it against its biblically paired truth. There are two beneficial aspects to this book. 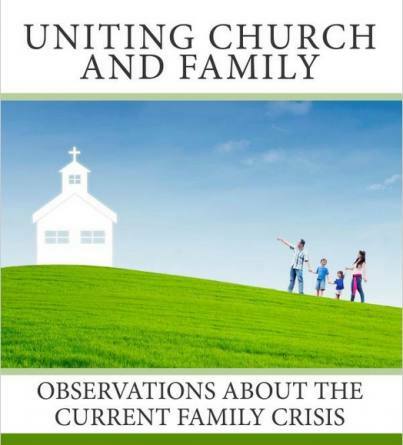 It presents a simple model to help look at various problems in the Christian life. Many Scriptural doctrines are exaggerated in America and they affect how we live. True to the book’s focus, at the conclusion Adams does admit there are issues which are not balanced but are in complete antithesis, such as the role of faith and works in justification. Also, the great numbers of topics covered are sure to give the reader plenty to chew on. Although the chapters are short, the thoughtful reader will find many valuable gems and engaging examples for thinking and acting in a balanced manner. This little book will be useful for brief readings to challenge our inconsistencies and imbalances or for Christian friends who need encouragement to accept all the doctrines of the bible instead of exalting one truth at the expense of the other.